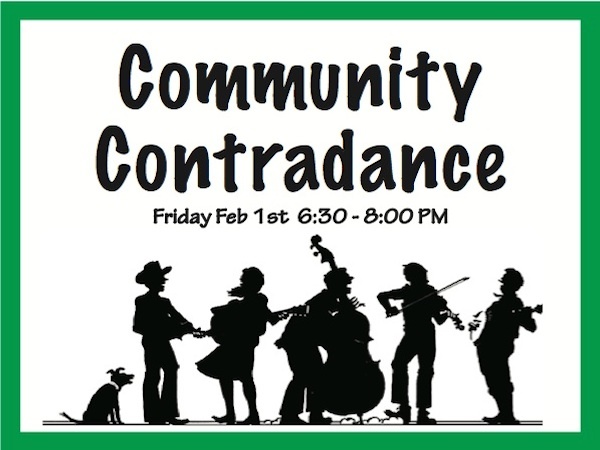 Community Contradance – Friday, Feb. 1st from 6:30-8 p.m. This event is open to dancers of all ages and levels of experience – no experience necessary! 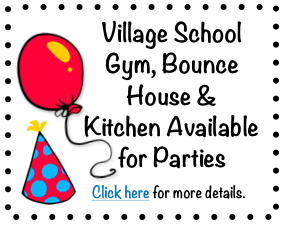 Please join us in the VSNB gym on Friday evening, February 1st from 6:30 – 8:00 for an evening of fun and entertainment! Contradance is an easy-to-learn style of dancing for people of all ages. This folk-style dancing is made up of long lines of dancers and has mixed origins, primarily from English and Scottish dance styles. 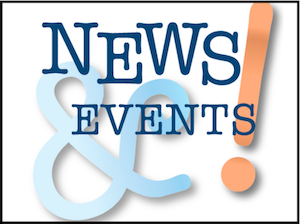 Caller Fern Bradley is a regional favorite dance caller and instructor in the Vermont, Hudson Valley and Capital Region. New and experienced dancers alike appreciate her relaxed teaching style, her warm voice, and her knack for choosing dances that are just the right fit for the mix of dancers on the floor. Fern will be accompanied by the lively Hubbard Hall Tune Jam Band, an informal group of musicians from the Cambridge, N.Y., area. Thank you to John Ulrich and the Friends of the Village School for bringing this great event to the community! Thanks also to Village School parent Liz Crowl and her band the Hubbard Hall Tune Jam Band.